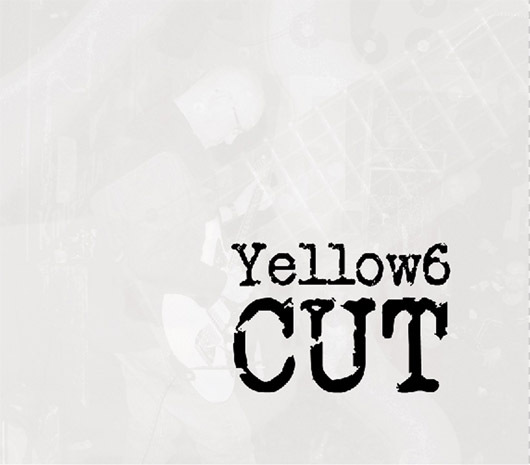 CUT is the 10th full length album by Yellow6, and 79th release overall. Recorded between January 2009 and January 2010 and mastered by Mark Beazley (Rothko / Trace recordings), CUT contains 9 tracks and 70 minutes of minimalist guitarscapes, repetition and melody. These songs take the listener on a journey, seemingly suspending time for their duration, with intertwining guitars, piano and percussion, and featuring drums by Dave Collingwood (Gravenhurst, Yann Tiersen) on diagnosis (two). Lighter and more spacious than some of the former Yellow6 releases, melancholy melodies are augmented with hopeful, and even upbeat, songs. The song cycle CUT is the recurrent theme of the album appearing in a number of variations throughout. 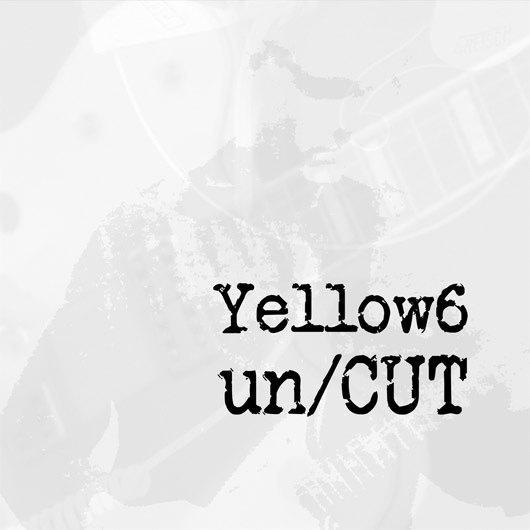 limited edition 50 minute bonus CD with copies ordered from www.yellow6.com and a limited number from Norman Records and White Noise. Visit here to get more information about breitling replica review.